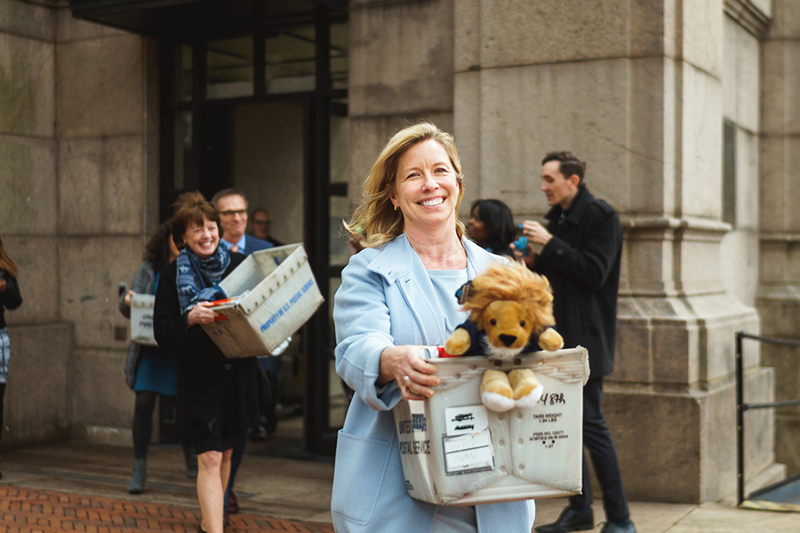 Admissions decisions were mailed to applicants at 3 p.m. on College Walk. 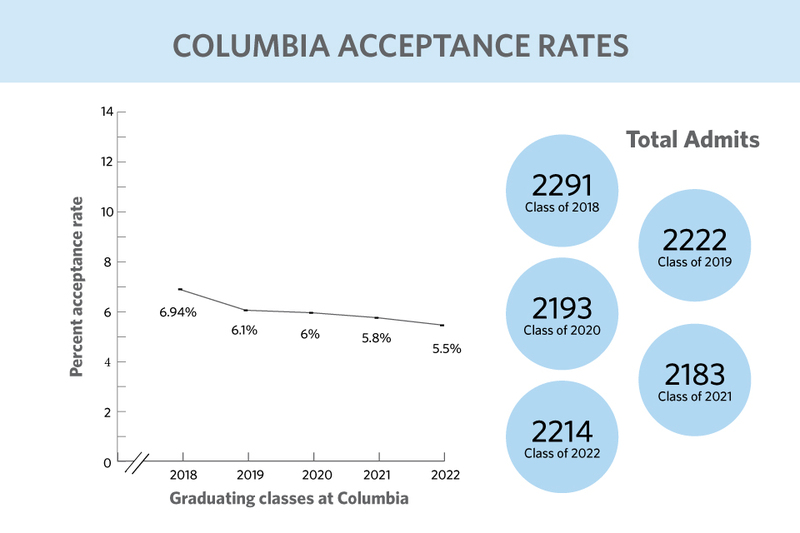 Columbia College and the School of Engineering and Applied Science have admitted a combined 5.5 percent of applicants for the 2018 admissions cycle, the University announced today. According to a Columbia College spokesperson, the Office of Undergraduate Admissions accepted 2,214 of the 40,203 students who applied. It is the largest applicant pool in Columbia’s history, marking an 8 percent increase from last year.